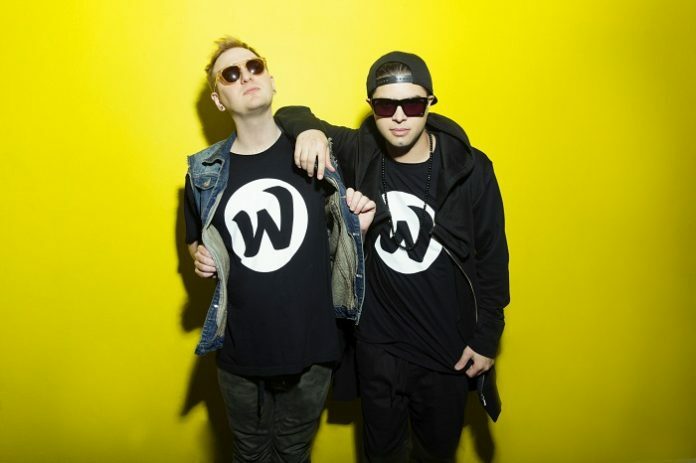 Ephwurd Returns with New Release "Phunky Beats"
After a insane summer and festival season, aces of bass Ephwurd are blazing full steam ahead into fall with the launch of their own record label and its first track release. ‘Eph’d Up Records’ is Datsik and Bais Haus’s latest venture in expanding their popular Ephwurd brand, which they created from a desire to bring original music to their fans faster while staying true to their own sound. 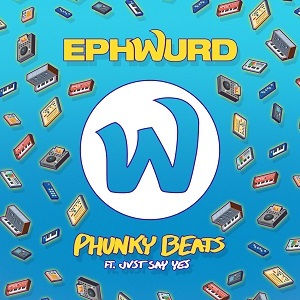 Their first release on Eph’d Up Records is “Phunky Beats” in collaboration with JVST SAY YES, featuring groovy, electro synths juxtaposed by mechanical basslines. 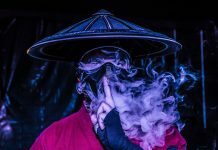 The track is a modern, dance-floor friendly take on the notorious vocals “if you really like to rock those funky beats” and will certainly be a staple during the coming months. In a message to fans, Ephwurd expressed their excitement over their new imprint and release on Eph’d Up Records. “As artists who enjoy a broad range of music going from the most hype tunes to the most chill, we wanted to be able to freely give music to our fans without the time constraints of a label. Sometimes we finish a song and it won’t be months until you, the fans, get to hear what we have been working on and its such a huge bummer.